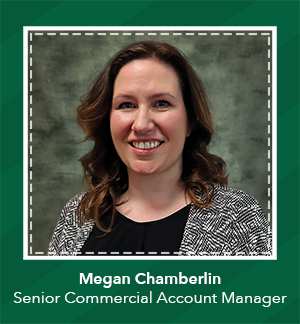 Megan Chamberlin, Senior Commercial Account Manager – in this blended role, a portion of Megan’s time will focus on coordinating the workers’ compensation plans for Employco and its clients and assisting with the underwriting process prior to submission to carriers. Megan’s remaining time will focus on the ongoing management of Corporate Risk Management’s commercial clients, retention of new and renewal clients, and maintaining a partnership with the producers to support business development activities while upholding high service standards. 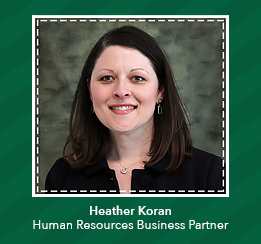 Heather Koran, Human Resources Business Partner – in this new position, Heather will provide human resources services to high-value clients. 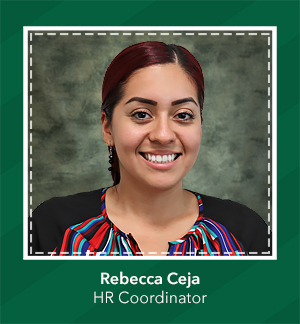 Her areas of focus will include: employee relations, HR compliance, benefits administration, organizational design, training and development. A human resource and employment solutions firm, Employco USA is pleased to announce the promotion of three of its staff members. Michael E. Dougala to Chief Financial Officer – Mike has been with the company for 17 years, and most recently moved up from the title of Controller. Lauren Baldwin to Payroll Supervisor – Lauren has been with the company for over 11 years, as of last October, and was previously a Payroll Technician. Brittany Wilkey to HR Generalist – Brittany is coming up on her 2nd year with the company, and is moving up from her prior role as an HR Coordinator. Chrissie O’Connell, Payroll Technician – Chrissie will be responsible for processing payroll for Employco client accounts. We are excited to announce the debut of Employco’s new mobile training application. Our app contains dozens of training videos, complete with tests that your employees can take after watching each video. As an administrator, you will be able to log in to see what videos your employees viewed, as well as their test results. This app is perfect for today’s offsite, mobile workforce. Our cutting edge app is compatible with iPhone, Android and Google Play for desktop.